I am calling for open, robust and transparent scrutiny of the proposals for the Biomass Plant in Dundee's docks. There are many different aspects of this need to be examined. I have previously raised my concerns about this project. There needs to be scrutiny of the proposals in terms of their impact on the environment, both in Dundee and in the areas where the fuel will come from and the impact of the transport of the fuel. We also need to examine in detail the jobs claims made about these proposals. I am clear that the council has a duty to promote jobs but we also have a duty to protect the environment and we need to ensure that the balance between the two is correct. We must also listen to the people of Dundee. When these proposals first came forward many thousands of local people made plain their opposition to the proposals, we need to gauge the views of local people before these proposals can go forward. There is a lot of information in the media today from the people behind the scheme we need to balance that with access to information from people opposed to the scheme. We can expect energy companies to put forward the best case for them to be allowed to operate a biomass plant in Dundee. But we must also look at some of the other pages in papers this week where we see energy companies being fined for misleading the public. This is why robust scrutiny is what is required on this very important issue for the people of Dundee. 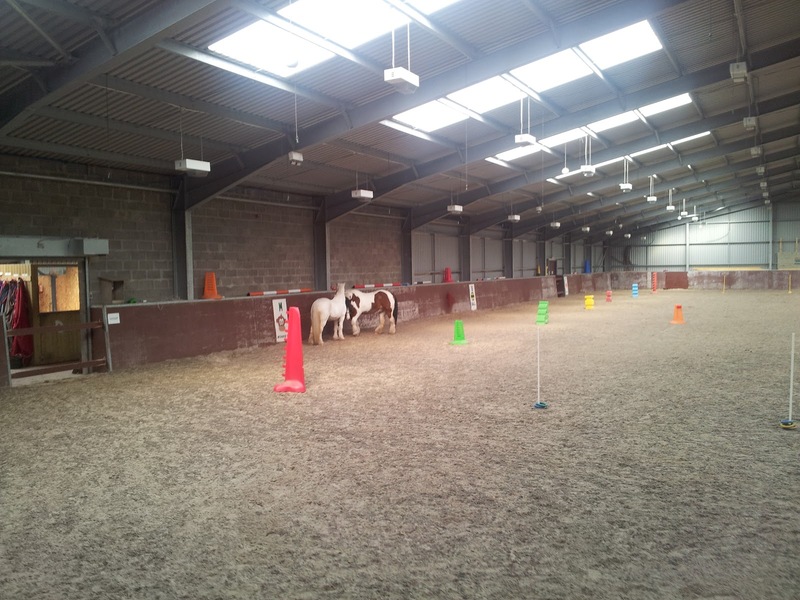 I recently visited the Brae Riding Centre which provides horse-riding for the disabled. This is truly a remarkable organisation that provides an excellent service. In the time I was there I was able to see the excellent work which they were carrying out with children and adults with a variety of disabilities. It was also great to hear about the work of volunteers who make this facility work. The facility needs a little bit more support from the Council, in terms of people using the facilities. I will certainly be doing all that I can to champion this excellent centre which clearly makes a real difference to the lives of many people with a disability and their families. I will also be working with the centre to see what support can be offered to people who rely on benefits. I am keen that the centre can help to make sure that people know about the welfare changes that are being brought in. The Brae Riding Centre is entirely paid for voluntarily and is very deserving of support. Please consider giving them some support. I welcome the moves by the Scottish Government to reduce train fares to and from Dundee. Along with Labour colleagues like Jenny Marra I have been campaigning on this important issue. The Tay Tax was unacceptable and it is only right that this anomaly is being removed. It is important to Dundee's future that we have the best transport links possible. Important in this is the frequency of services as well as the cost of services. The return price to Glasgow of £50.50 is just ridiculous and does nothing to encourage people to move from cars to trains. If Dundee wants to attract visitors to the city for the V & A at Dundee or the National Football Academy which will surely come our way in due course then we need to have better rail services. I think that we should be looking to improve the services we have making them slightly more affordable is a step in the right direction, but we need to look for more. The improvements which will come at the rail station are welcome but we must have more regular services and I would like to see local services along the Tay for example. It is good that the Scottish Government has listened to concerns raised by Labour politicians and others in Dundee, this is how the Scottish Government should work. It would have been good if they had listened on the bedroom tax for example and I am sure that they will listen on the issue of the National Football Academy. I would like to wish the new Scottish Fire and Rescue Service all the best of luck as it comes into being. I hope that local people notice very little difference in the service. I know that there are some really good officers in charge of the new service. I am glad that the temporary headquarters are in Perth and not in Glasgow or Edinburgh. However, I remain convinced that the headquarters should be in Dundee. At Blackness Road there is an office complex that could hold the new headquarters. Dundee has a really strong argument to receive more government jobs and I think that the fire and rescue headquarters coming to Dundee would be a start. One of the biggest challenges which the new service faces is how responsive it will be to local needs. The new service must be responsive to the needs and views of local people. Tayside Fire and Rescue Board demonstrated that it was responsive to local views when it rejected plans to downgrade Balmossie Fire Station twice. The new board must be mindful of local views. So just for example it would be wrong for the new service to try to downgrade Balmossie given a clear democratic decision on this issue.